The Lenovo U510 comes with a 750GB 5400RPM hard drive. You can upgrade to a Solid State Drive for lightning fast boot up times. 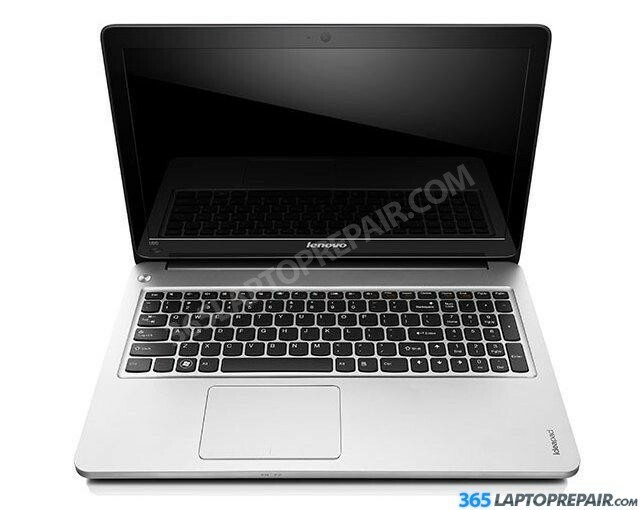 The Lenovo U510 comes stock with 6gb. It can be upgraded to 8gb.